As he holds his 3-year-old daughter under the shade of an acacia tree, the look of relief on Lual Dau Lual’s face is quite visible. A test had just confirmed his little girl did not have malaria. What might be more important, however, is the conversation that followed. 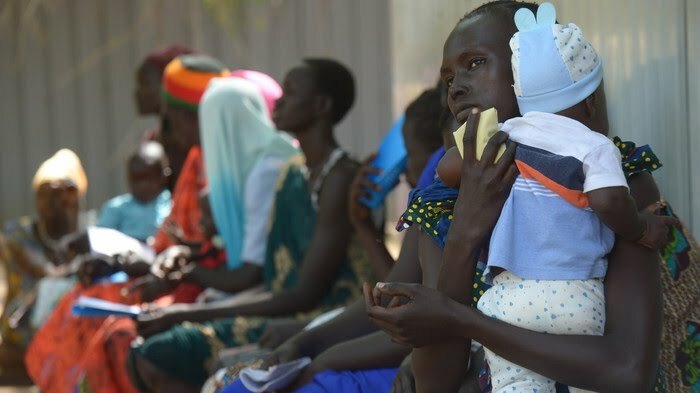 A community health worker recently trained by IMA World Health advised the young father about other risks, and the vaccinations that might save his daughter’s life. As a civil society organization that helps developing communities to overcome public health challenges, promoting vaccination in conversations like this one is a critical component of our work. Community health workers are trained to promote vaccination at every opportunity, and their efforts are more critical now than perhaps ever before. There are more than 19 million unvaccinated or under-vaccinated children in the world, putting them at serious risk of these potentially fatal diseases. Yet it’s not just families in developing countries who are put at risk without vaccinations. There are more people displaced from their homes today by violence and disaster than at any period since World War II. People are on the move - and so are the diseases vaccinations aim to contain. 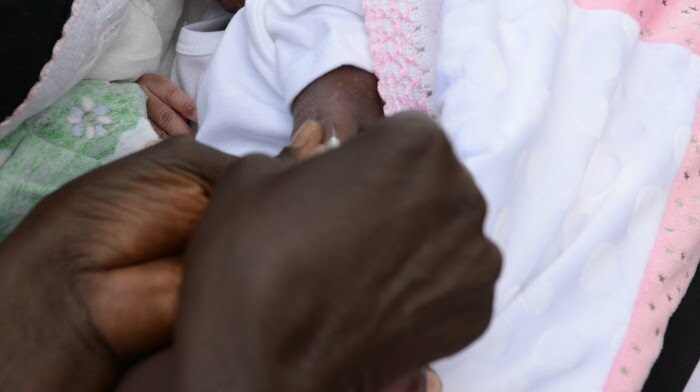 Civil society has long understood vaccinations to be a cost-effective investment in public safety, and in unlocking the potential of millions diseases bind in poverty. The World Health Organization estimates if we increase vaccine coverage in low- and middle-income countries by 2030, we could prevent 24 million people from falling into poverty under the weight of health expenses. Vaccinations are therefore a critical investment in achieving the Sustainable Development Goals. The potential protection afforded by vaccinating children is staggering. Yet the only thing that matters to Achol is his daughter’s health. 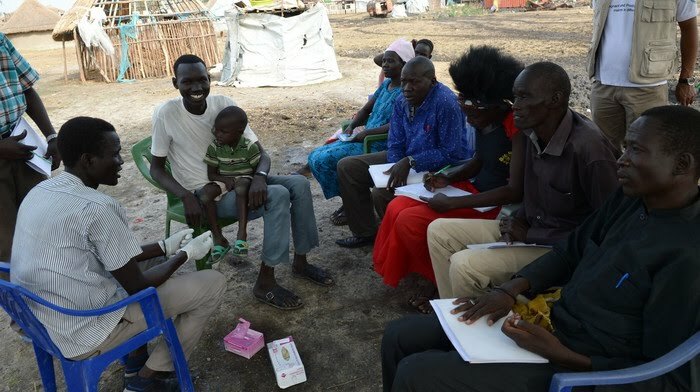 After a brief exchange in Dinka, he nods in agreement, giving the health worker permission to inject vaccines that will protect her from pneumonia, and measles, mumps and rubella. The needle’s point brings a quick tear from the 3-year-old squirming in her father’s lap. Yet it’s a miniscule moment of pain compared to the protection her vaccinations bring her, her family and the rest of the global community.